21. 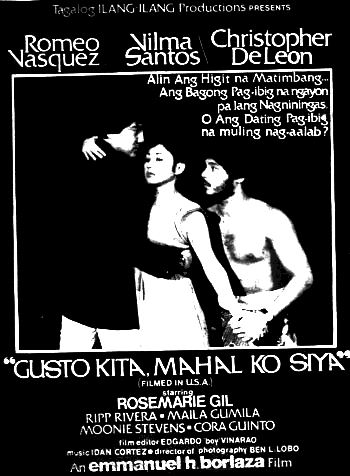 Hanggang Ngayon Ika’y Minamahal (1997) — Directed by Ike Jarlego Jr. This entry was posted in ARTICLES and tagged ARTICLES, Christopher de Leon, The Films of Christopher De Leon and Vilma Santos (VIDEOS), Vilma Santos. Bookmark the permalink.